And another FUN COVER! Wow. There are some GREAT artists out there. Check this one out!!! 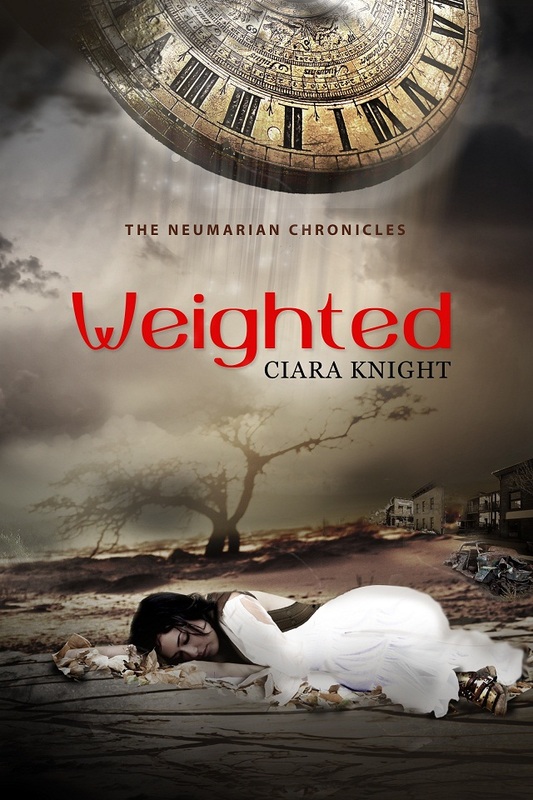 CLICK HERE for more information on Ciara Knight. This entry was posted in Uncategorized and tagged Books to read, Ciara Knight, Cover Reveal, Fantasy, Lynn Rush, Paranormal, Weighted by Lynn Rush. Bookmark the permalink. Thanks everyone for all your support today. It means a lot. Looking forward to this book so much.. So awesome! Congrats to Ciara! 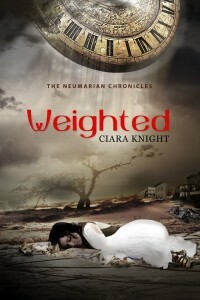 Thank you for sharing WEIGHTED’s cover here!